Morganfield's, Home of Sticky Bones, is famous for its chargrilled pork ribs. The very first outlet in existence is at Pavilion Kuala Lumpur. Like other outlets, the restaurant's wooden theme presents a rustic appearance reminiscent of the American Old West. Most dining tables are placed inside the restaurant itself. 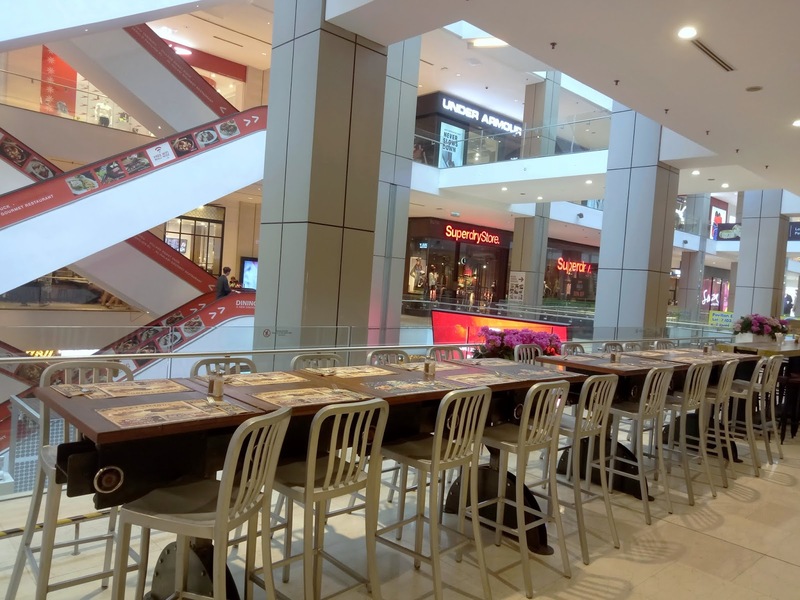 In addition, there are more dining tables "outdoors", which is not really open-air because the place still receives air conditioning from the shopping mall. The tables here can be moved along a rail. This allows the staff to combine or separate individual tables to suit the number of diners in each party. 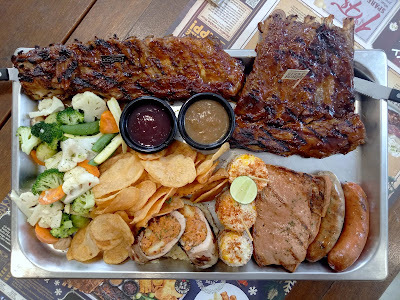 The Pork Sausage Platter (RM39.90) features four signature sausages: Herby Hog, Spicy Devil, Smokey Bandit and Cheesy Cheese. 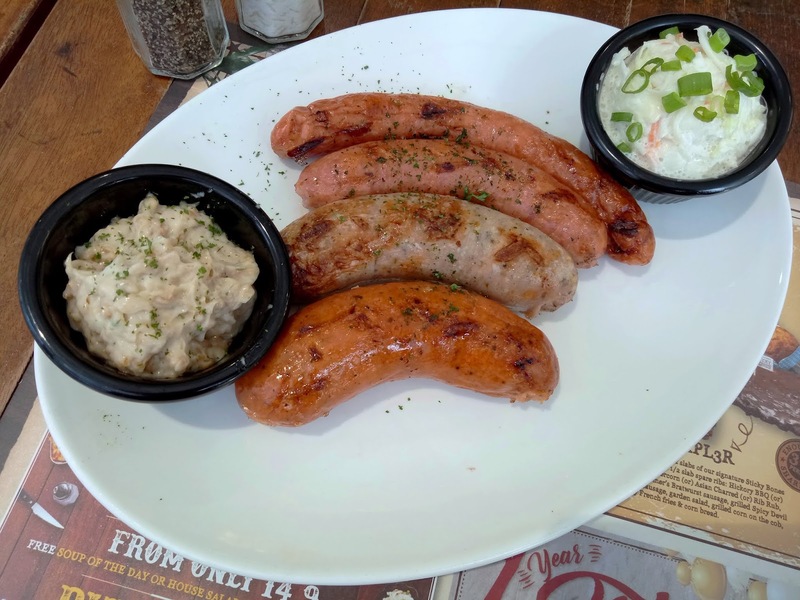 These sausages are stuffed by Morganfield's; frozen ones are available for purchase too. The platter also comes with coleslaw and garlic aioli. 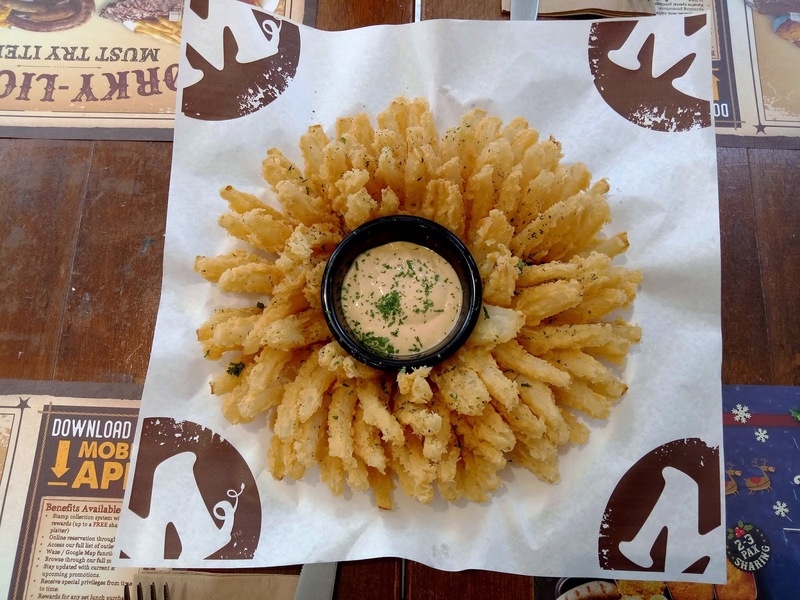 Another bestselling appetizer at Morganfield's is the Onion Blossom (RM22.90). Using a special kitchen utensil, a colossal onion is cut in the likeness of a blossoming flower. The onion is coated with light batter and spices, and then deep-fried to golden perfection. The onion's crispiness is simply mouthwatering! 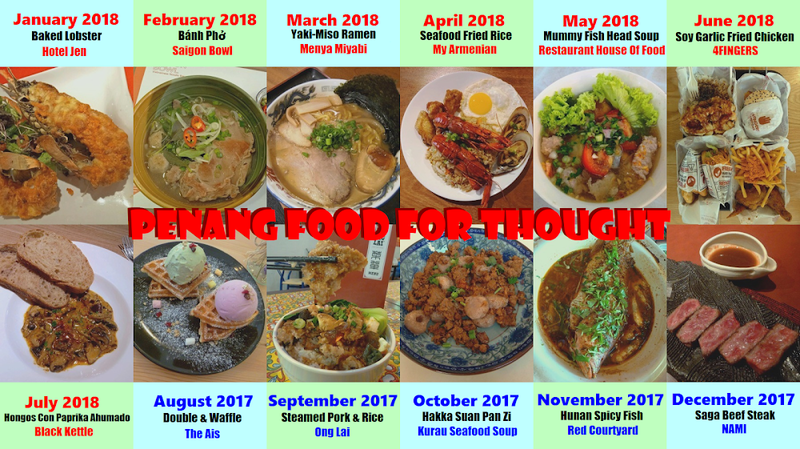 Note that the Onion Blossom is a seasonal dish so it may not be available all year long. 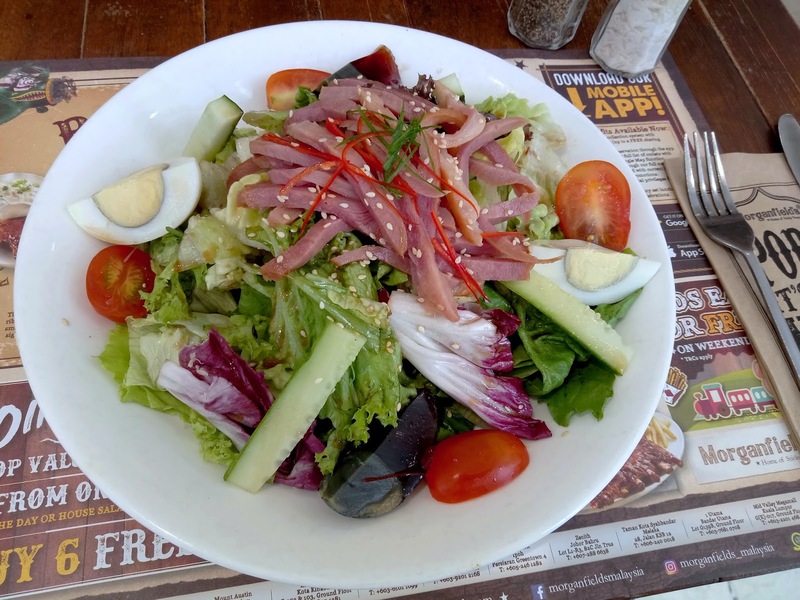 Meanwhile, Smokin' Duck Salad (RM32.90) comprises of fresh greens with smoked duck breasts, hard-boiled eggs and century eggs. 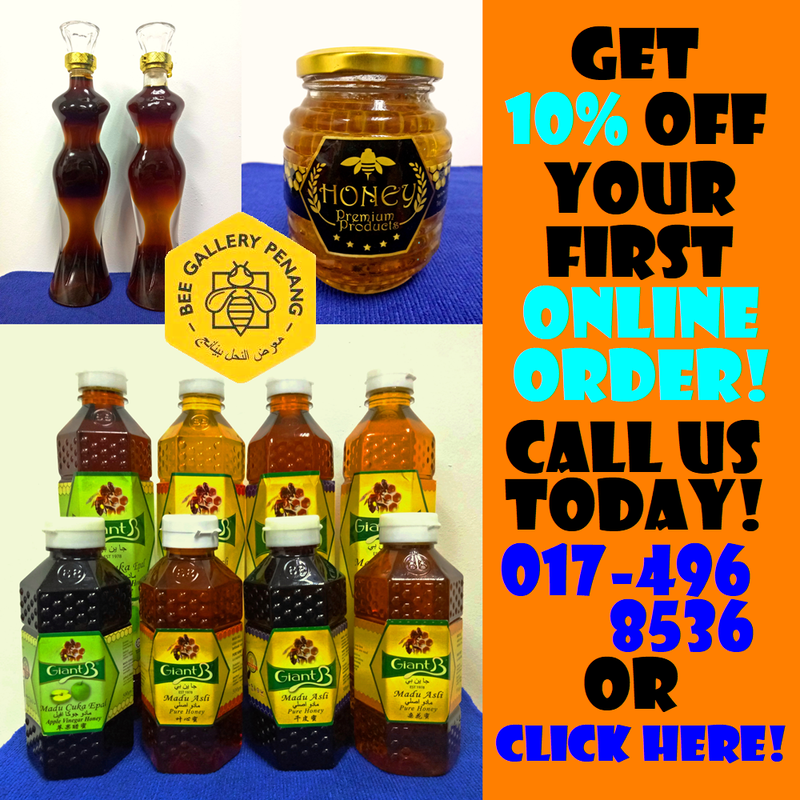 The ingredients are brought together with soy vinaigrette. The salad is then garnished with sesame seeds, red chili peppers and scallions for aesthetic appeal. 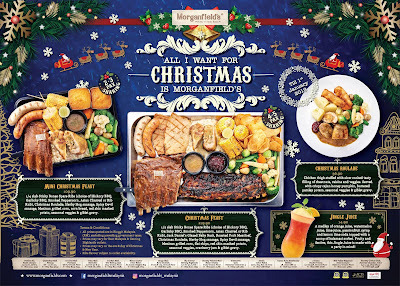 In the spirit of Christmas, Morganfield's is serving the Christmas Feast (RM219.90) for sharing among 4 or 5 persons. The platter comprises of half slab of Sticky Bones Spare Ribs, Jack Daniels Glazed Baby Back, Roasted Pork Meatloaf, Christmas Roulade, Mexican Grilled Corn (elote) and two pork sausages (Herby Hog and Spicy Devil). Also included are giblet sauce, cranberry jam, red skin mashed potato, flat chips, and assorted vegetables & chestnuts. 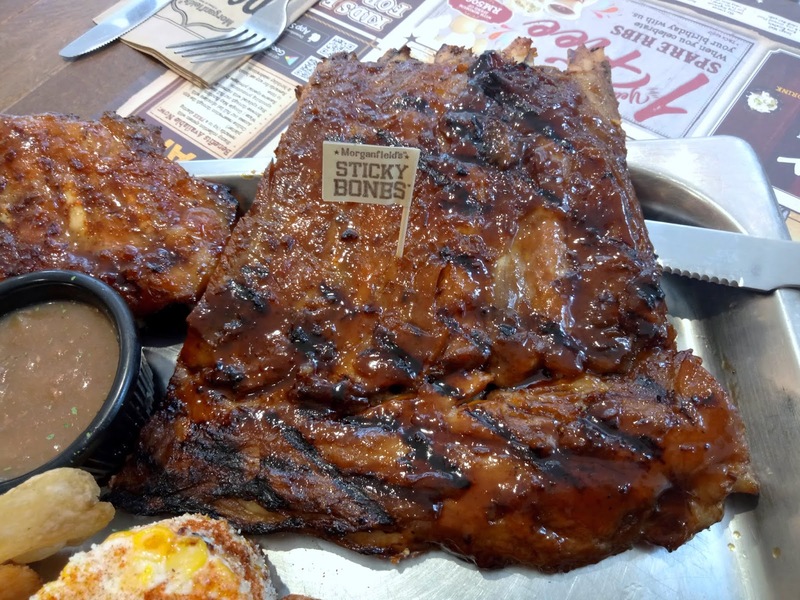 For the Sticky Bones, available sauces are Hickory BBQ, Garlicky BBQ, Smoked Peppercorn, Rib Rub and Asian Charred. We opted for Asian Charred, which turns out to be an excellent choice! Similar to Chinese-style "char siu", the seasoning is sweet and savory. Thanks to the lovely marinade, the pork is scrumptious up to the bones. 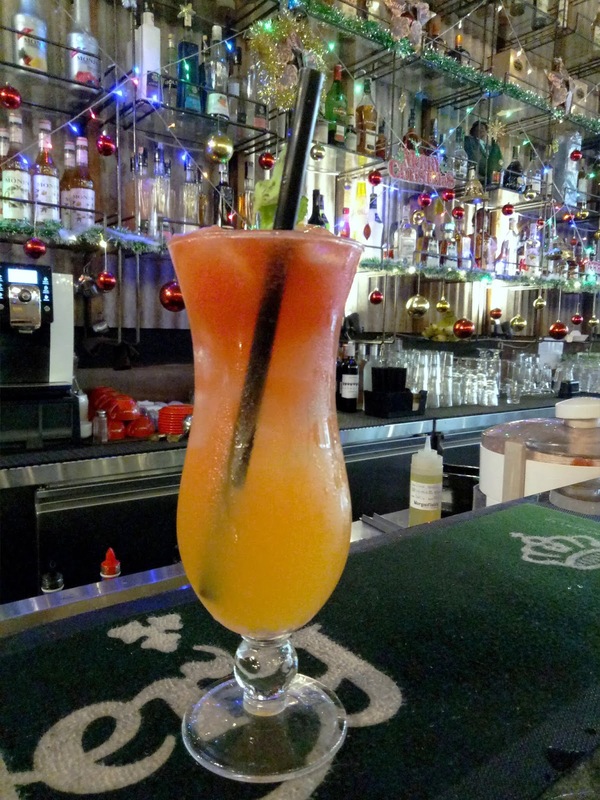 Jingle Juice (RM14.90) is the special drink during this festive season. Served in a Hurricane glass, the drink is concocted from orange juice, watermelon juice, lime juice, passion fruit syrup and lemon lime soda. The fizzy drink is topped with a scoop of calamansi sorbet and mint. 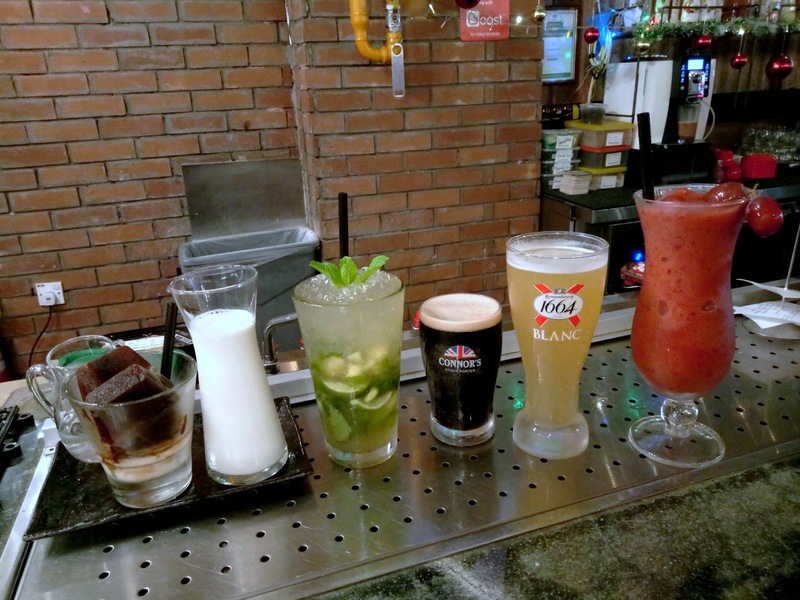 Other popular beverages from the regular menu are Coffee On The Rocks (RM13.90), Virgin Apple Mojito (RM16.90), Connor's Original Stout (RM16.90), Kronenbourg Blanc (RM18.90) and Berry Easy (RM16.90). In the case of Coffee On The Rocks, the ice cubes are actually frozen blocks of espresso! 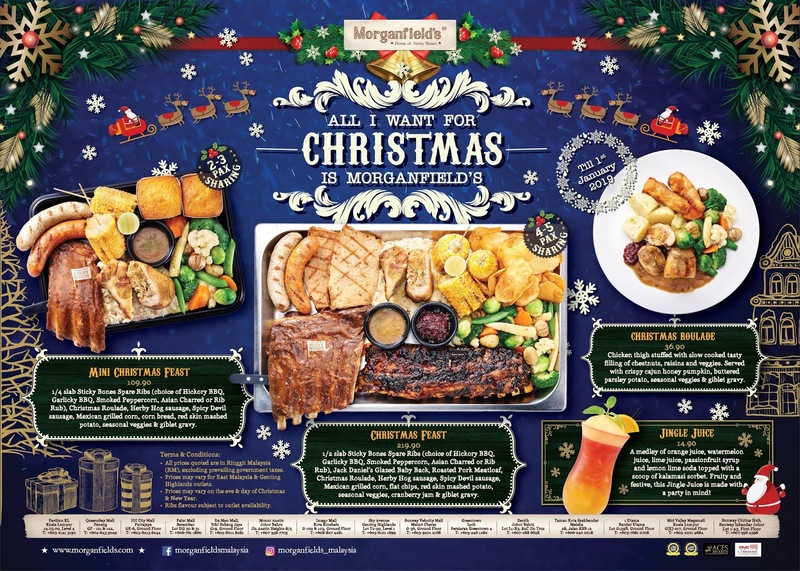 In case the Christmas Feast is too large for your party, go for the Mini Christmas Feast (RM109.90) or Christmas Roulade (RM36.90) instead. Morganfield's festive menu is available until 1 January 2019, so hurry up if you do not wish to sit this one out! 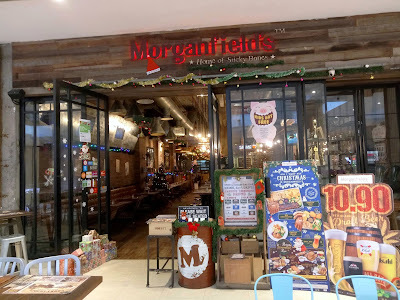 Directions: Morganfield's is located at Level 4 of Pavilion Kuala Lumpur, between Omaya and Tealive. The mall provides multi-storey parking.